Telkom has tapped a member of Trevor Manuel’s National Planning Commission as its new head of strategy. Miriam Altman will join the troubled telecommunications operator on 1 June. Altman, who will report directly to newly appointed Telkom CEO Sipho Maseko, will support the development and execution of Telkom’s strategy, the company says in a statement. Altman is the partner of Leslie Maasdorp, who serves as a nonexecutive director on Telkom’s board. A Telkom spokesman says the company was “well aware” of the fact that Altman is Maasdorp’s partner as this was declared during the recruitment process. 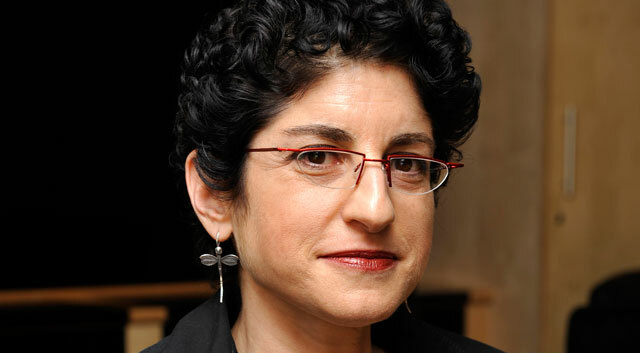 Altman was an executive director at the Human Sciences Research Council from 2002 to 2010. She will continue to service on the planning commission. “The appointment of a seasoned executive with strategy and policy development experience is another building block in Telkom’s turnaround process,” says Maseko. “Telkom is in the process of reviewing its strategy to ensure that it delivers on its mandate and restores its financial health. The objective of Telkom’s turnaround is to deliver sustainable performance. Several areas of the business are under review, and a coordinated set of initiatives are already underway.